we do consider some exceptions on the guest counts in some cases,contact the catering office first . Thank you for your interest in The Tulsa Rib Company Catering. 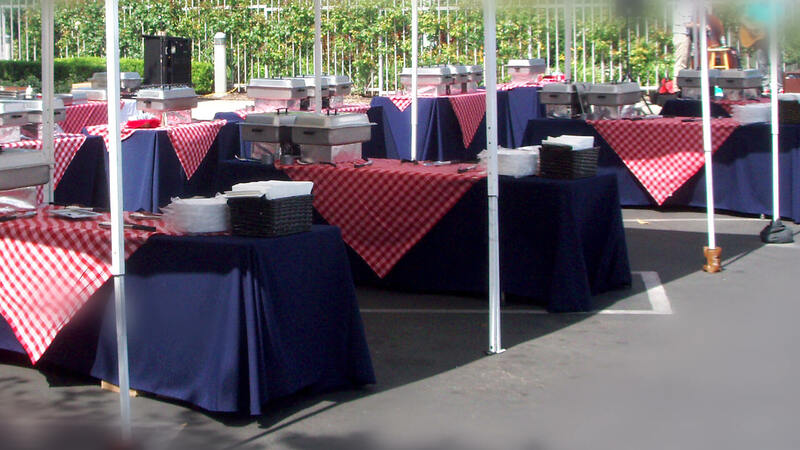 If you have any questions or would like to secure a date for a future party; please do not hesitate to contact the Catering Office at (714) 538-7211 OR catering@tulsarib.com. Please Note: we do accept bookings on a “first come, first serve basis.” So, as soon as you know you want to hire TULSA CATERING, please give us a call or quick email to reserve your date and time We do sell out and just HATE disappointing our folks!